Ada soalan mengenai Townhouse Hotel? Bagi para pelawat yang ingin menikmati sepenuhnya pengalaman di Cape Town, Townhouse Hotel merupakan pilihan tepat. Terletak hanya 1.0 km dari pusat bandar, para tetamu berada di lokasi sesuai untuk menikmati tarikan dan aktiviti di sekitar bandar. Syurga untuk berehat dan bersantai, hotel ini akan menawarkan pembaharuan penuh hanya beberapa langkah dari pelbagai daya tarikan bandar seperti Konsulat Israel, Department of Home Affairs, The Groote Kerk (Dutch Reformed Church). Di Townhouse Hotel, perkhidmatan yang cemerlang dan kemudahan yang unggul menjadikan penginapan anda tidak dapat dilupakan. Pilihan kemudahan kelas atasan seperti khidmat bilik 24 jam, Wi-Fi percuma semua bilik, pengawal keselamatan 24 jam, pengemasan harian, mesra kerusi roda boleh dinikmati di hotel. Masuklah ke salah satu dari 107 bilik tetamu kami dan tenangkan hati anda dengan pelbagai kemudahan seperti televisyen skrin rata, karpet, teh percuma, cermin, tuala yang boleh didapati di beberapa bilik terpilih. Di samping itu, pihak hotel menawarkan aktiviti rekreasi untuk memastikan anda mempunyai perkara untuk dilakukan sepanjang penginapan anda. 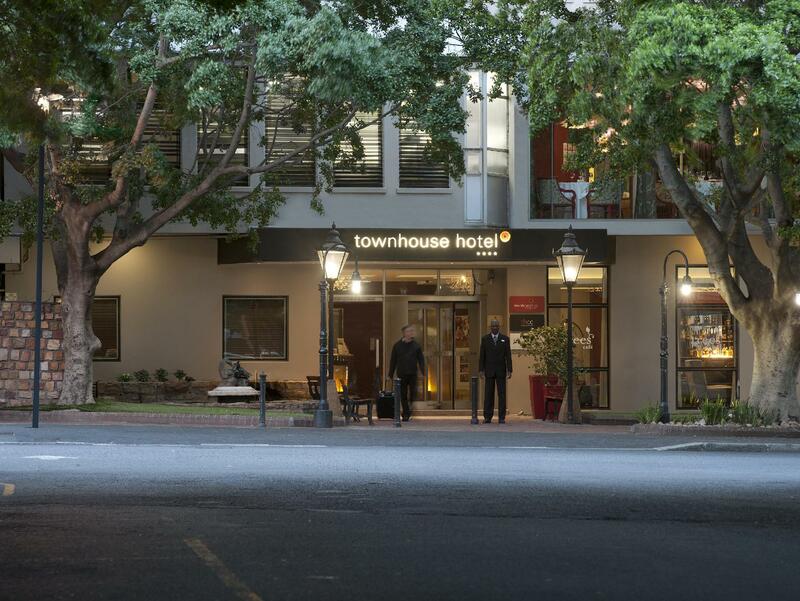 Townhouse Hotel adalah destinasi sehenti anda bagi penginapan hotel berkualiti di Cape Town. Friendly Staff, Comfortable Room. Prompt responses to my correspondences leading up to my 4 night stay. The air conditioning was broken throughout my stay, making my room uncomfortably warm. The internet was unreliable, often out and usually slow. The room was pleasant but not particularly convenient. All in all, I'd rate this hotel adequate but not a place to return to if other options are available. 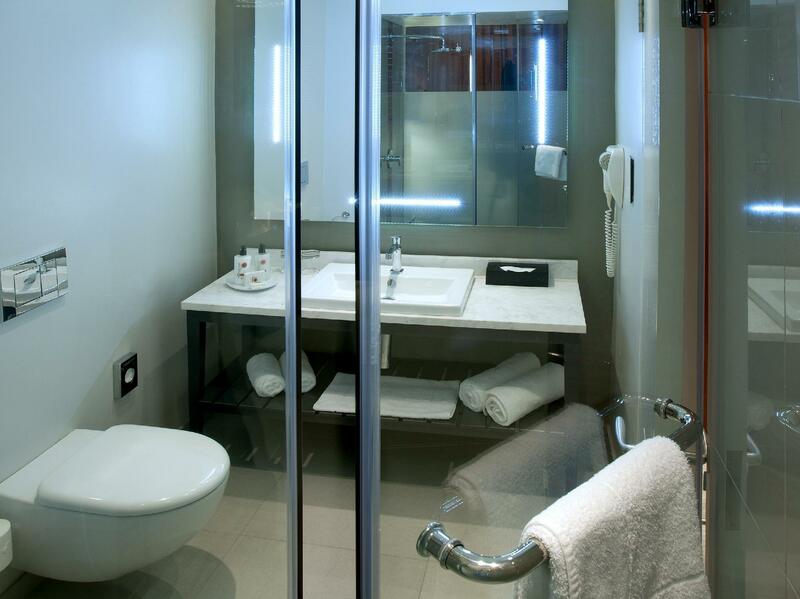 I have got a good experience during my stay in Townhouse Hotel. We are only pretty satisfy with the location - easy to get into town and convention centre. Room and food are ok only. Rooms was small but not too bad. Only comment is that they did not clean up the room promptly and on our last night, no cleaning was done. Room small, not very clean, no facilities and food was ok only. i enjoyed my stay in townhouse hotel. for the price it is worthy. 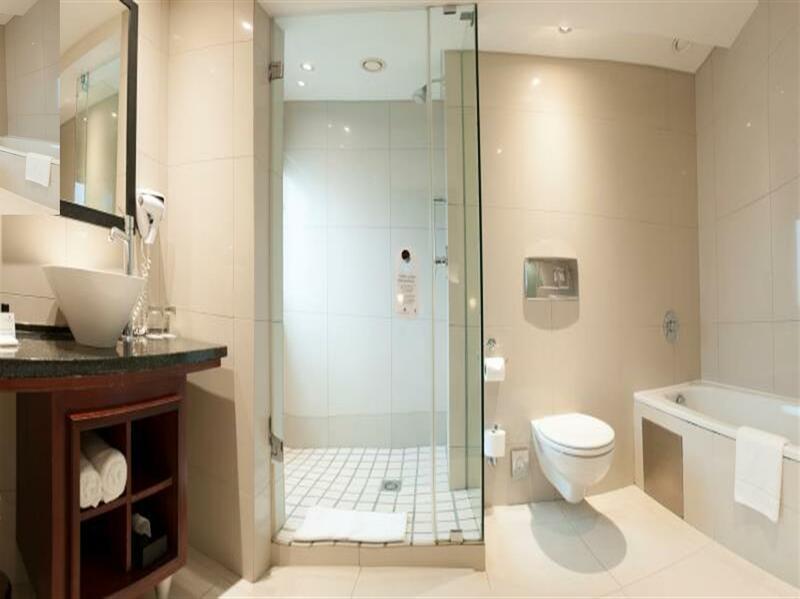 Hotel is in a pretty good location near to tourist attractions and restaurants. Room ok only, a bit small and old. hotel room is alright with very basic amenities like soap and body lotion only. room is pretty old and not very clean. on the day before check-out, the room was not clean up. carpark is not complimentary you have to pay by day. 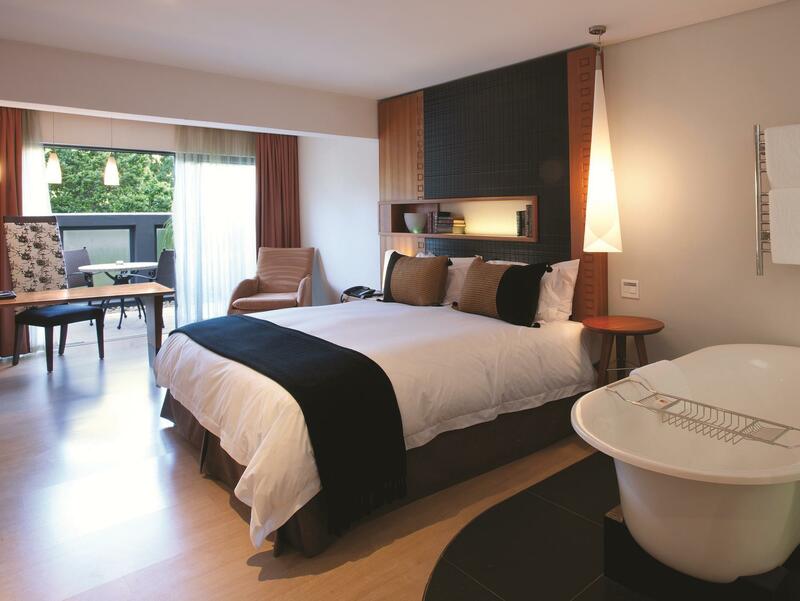 the plus point is it is near tourist attractions like waterfront, table mountain and restaurants. the staff are friendly and helpful. real four star value for money. Hotel room was cool and inviting and overlooked Table mountain. Breakfasts were excellent. Staff were very helpful on last night when I suddenly had a bad nosebleed. Hotel ini letaknya strategis, kami mendapatkan pelayanan yang baik dengan fasilitas internet gratis buat para tamu. Lobby tempat yang enak buat ngobrol.